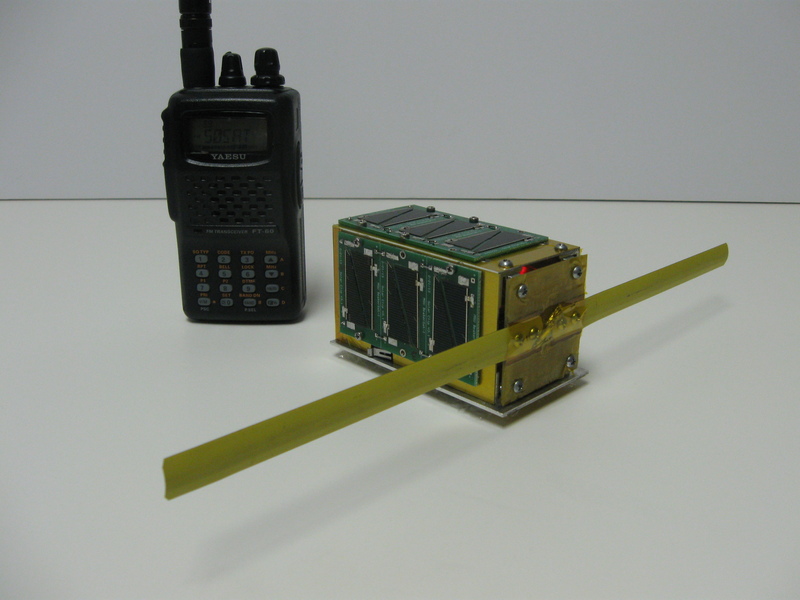 The $50sat PocketQube satellite team, AB2S, KD8QBA and GW7HPW, are celebrating 90 days in orbit by proposing a technical challenge to all interested radio amateurs. • Test packet – $50SAT responds by sending the RSSI of the received packet in slow FM Morse. • Request data packet – the normal data packet is sent. • Request RTTY – The RTTY is sent. In addition all received packets result in two copies of the ack packet being sent, that contains the RSSI of the received packet. This is a significant challenge because there is no magic black box that you can buy to do this. After 90 days of operation, the Kodak KLIC-7002 camera battery that powers the satellite has fallen off about 100mV, but operations still seem normal. 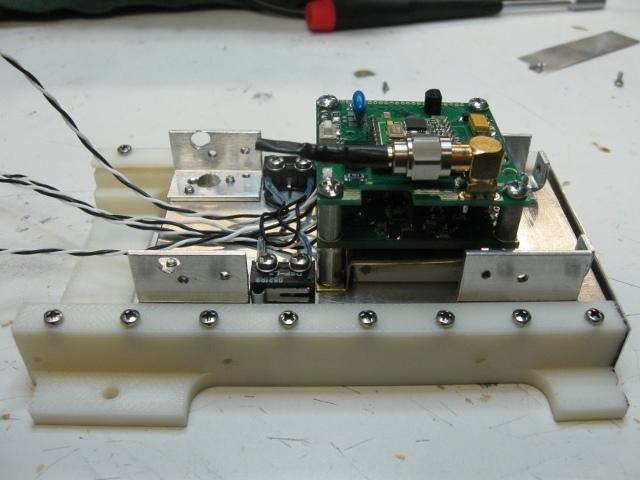 We have also programmed a special 5th Morse beacon to thank our launch sponsor and mentor Prof. Bob Twiggs. Please give a listen for the message TNX KE6QMD on the FM Morse beacon.